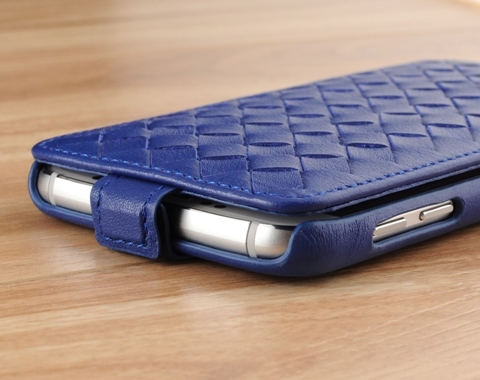 Down Flip Woven Leather Case. 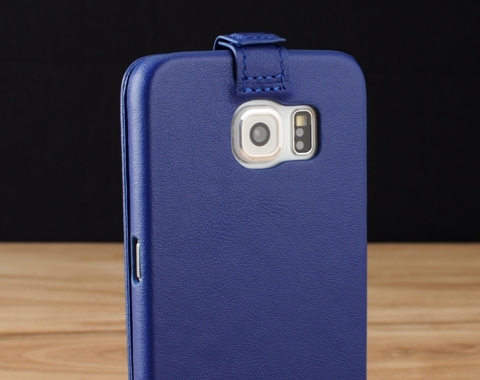 Genuine leather handcrafted down flip woven leather case for the Samsung Galaxy S6 / S7 / S8 / S8+. 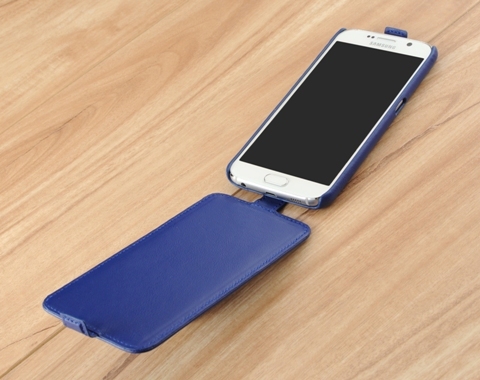 Accessorize your smartphone with the most elegant and luxurious leather case on the market. 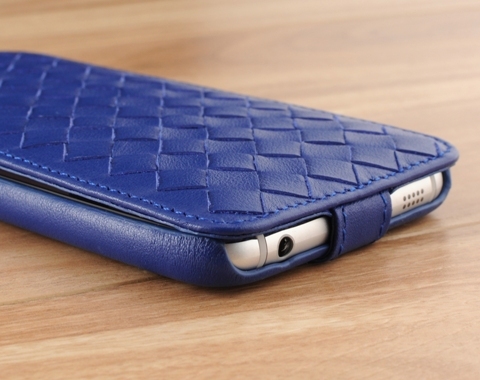 Using the finest workmanship, our team of leather artisans beautifully wrap a polycarbonate shell with your choice of genuine leather or lambskin color and texture to give your S6 / S7 / S8 / S8+ the woven pattern that screams luxury.